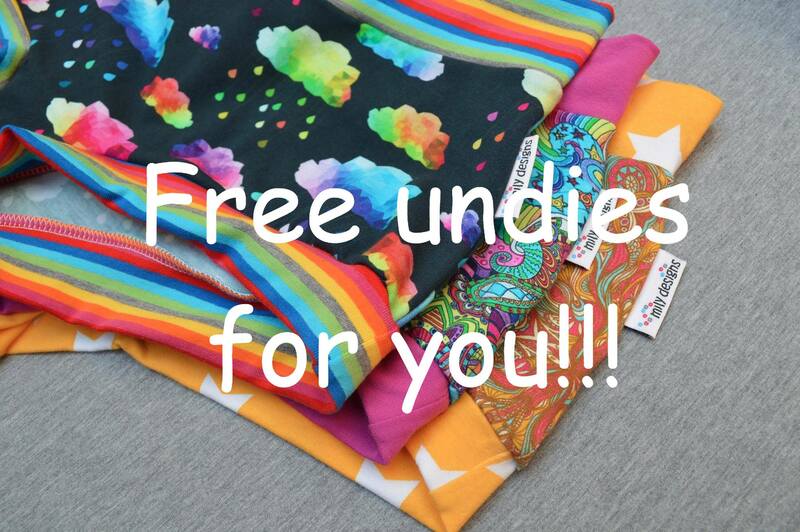 Prize is a custom made pair of undies (briefs, boy shorts or even a thong) for you – any size (xxs – xxxl), any fabric sent to you at no cost! Details on how to enter over on the chat and sell page! I will close the comp on Saturday 9th April and draw shortly after – you do not want to miss this one!